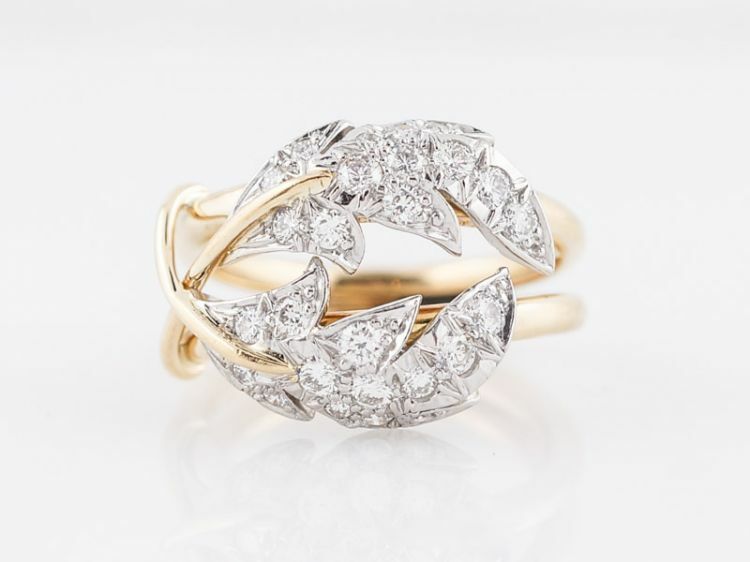 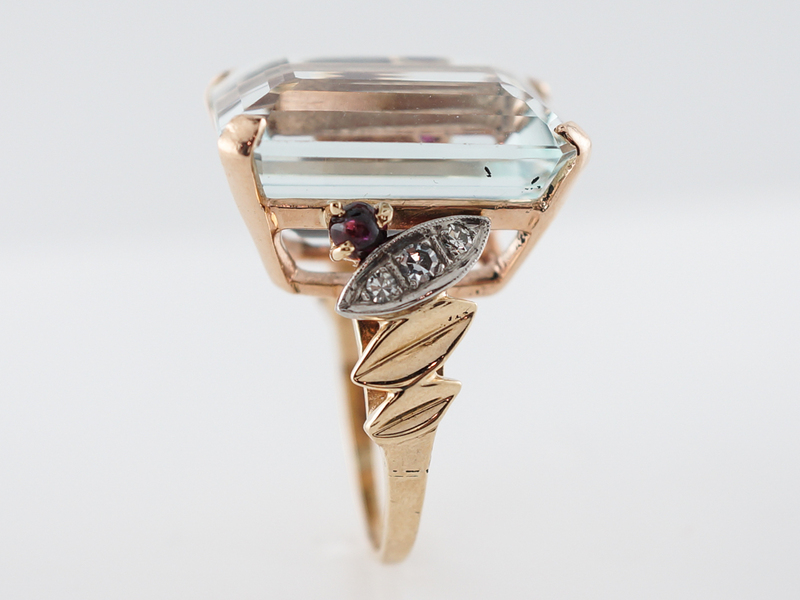 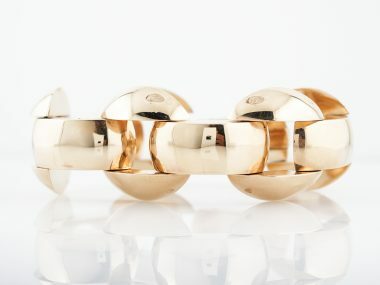 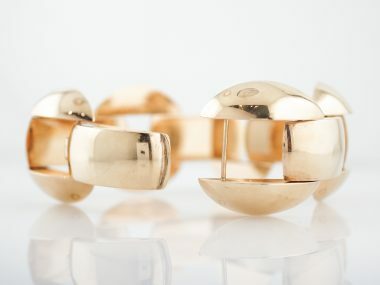 This incredible cocktail ring comes to us from the 1950’s or 60’s, when jewelry was big and bold. 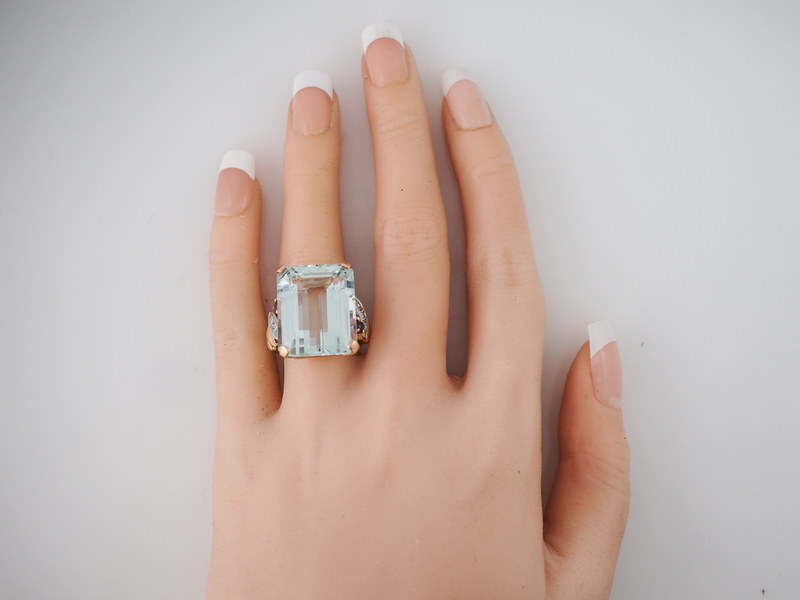 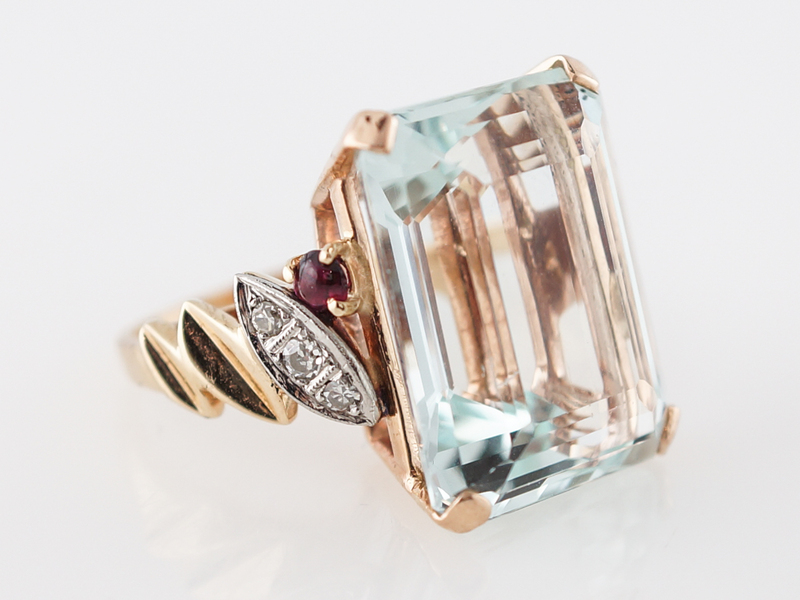 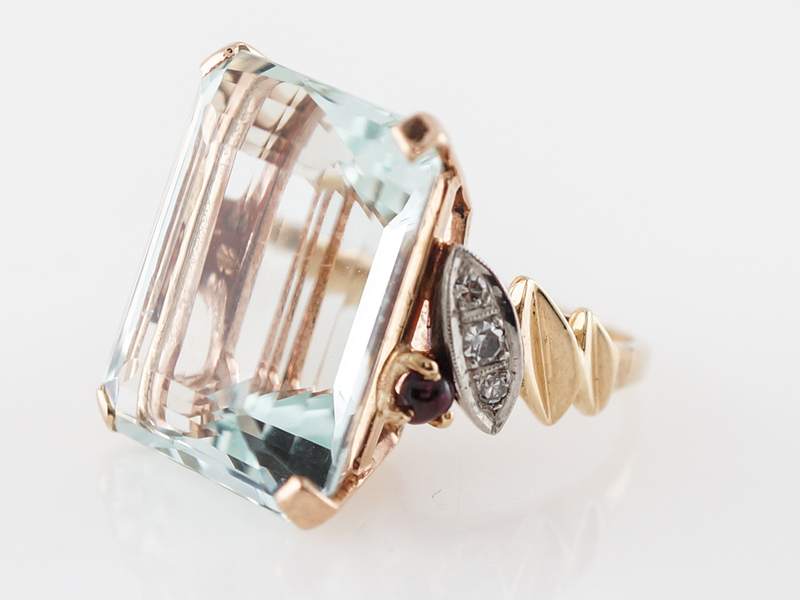 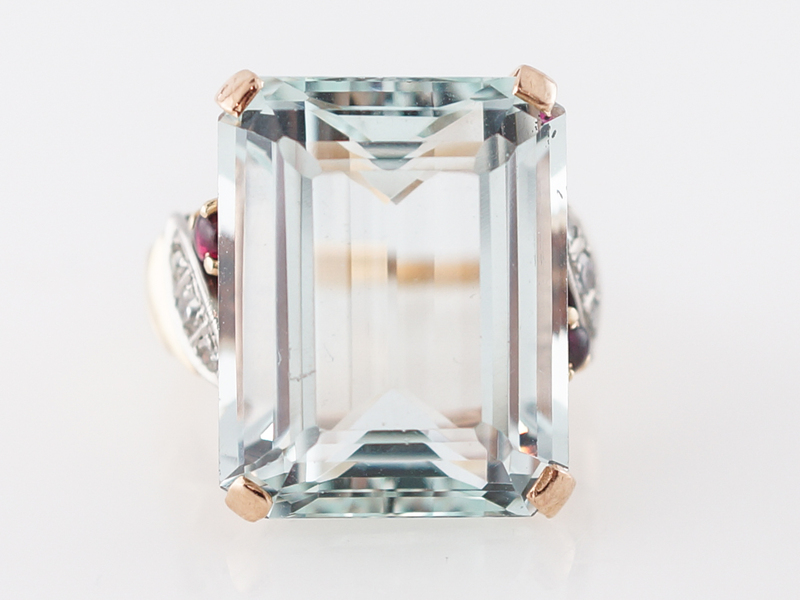 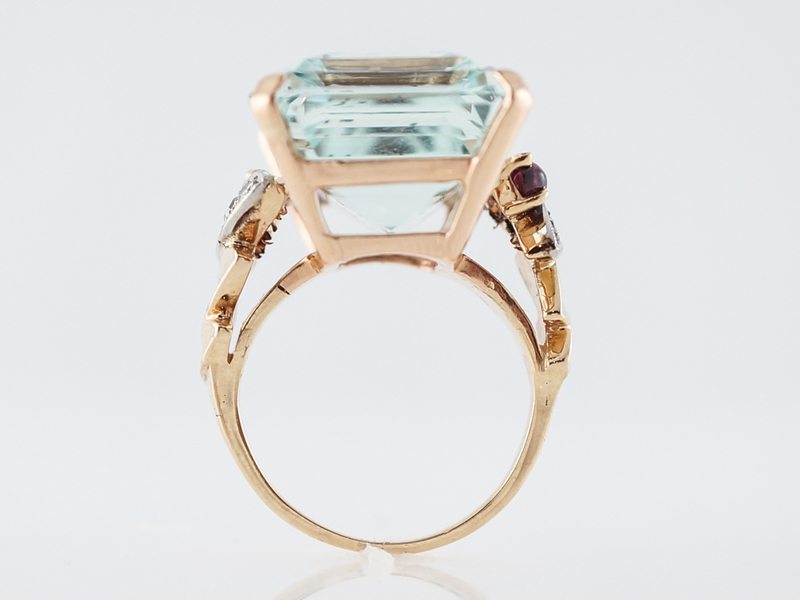 Simple in it’s design yet stunningly executed, this piece features a 22.00 carat emerald cut aquamarine set in a yellow gold mounting. 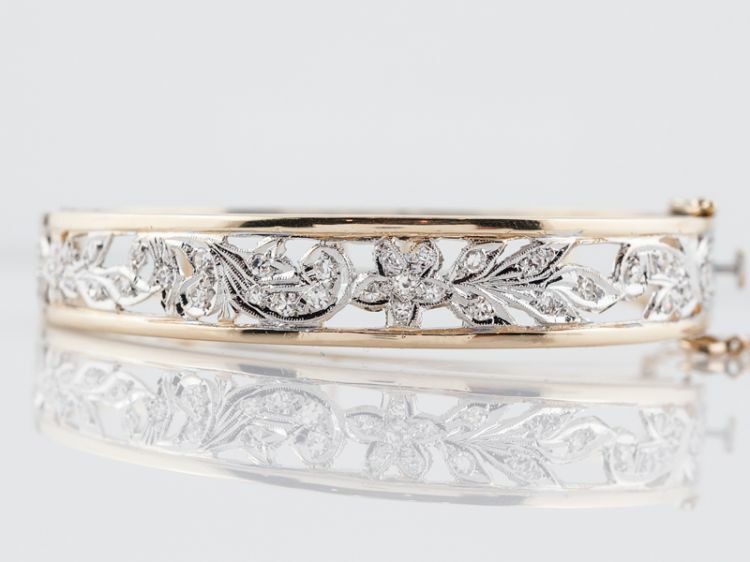 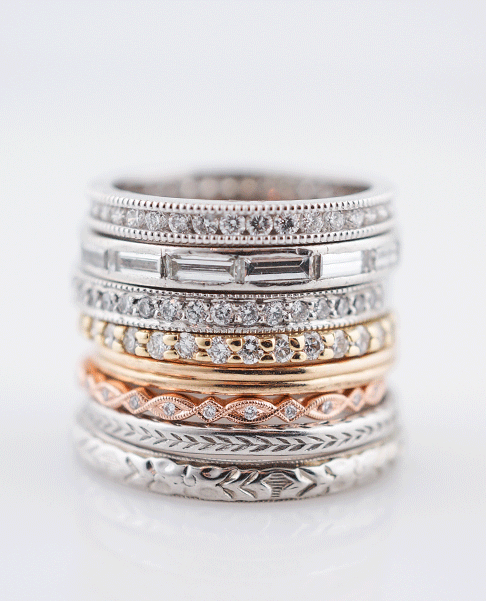 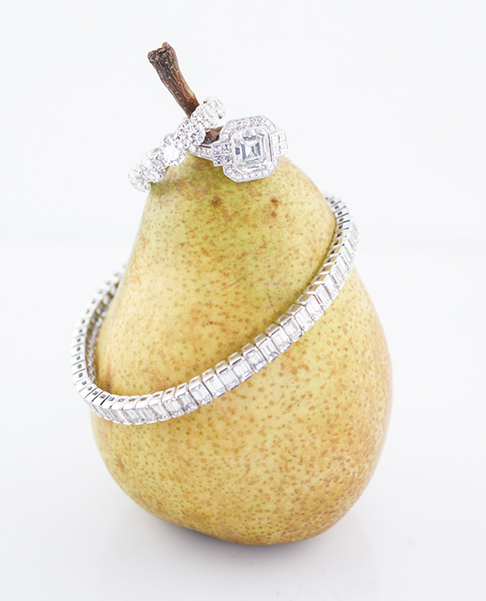 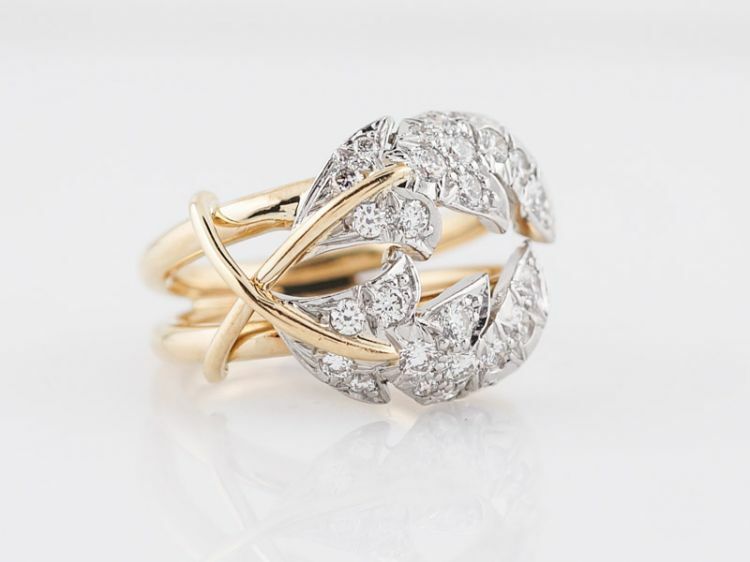 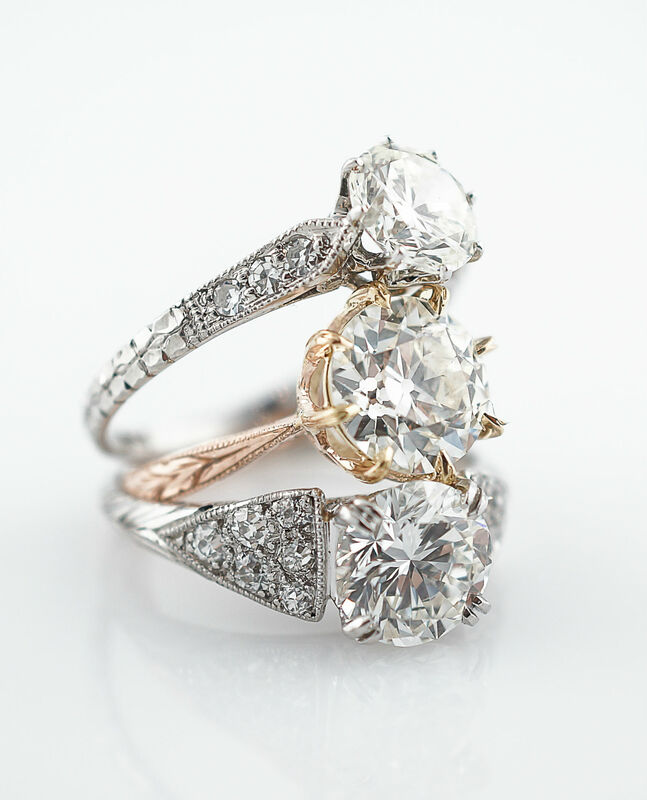 The shoulders of the ring have an organic twist with round brilliant cut diamonds that add a lovely bit of sparkle. 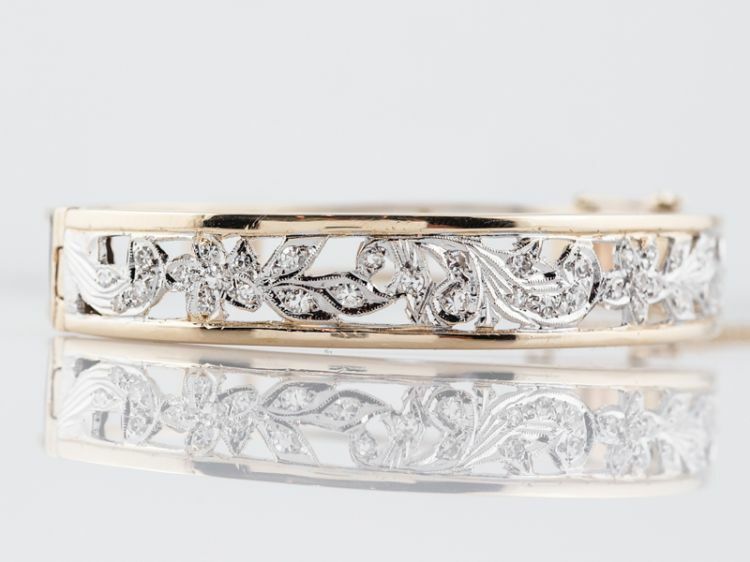 A special piece for any collection!